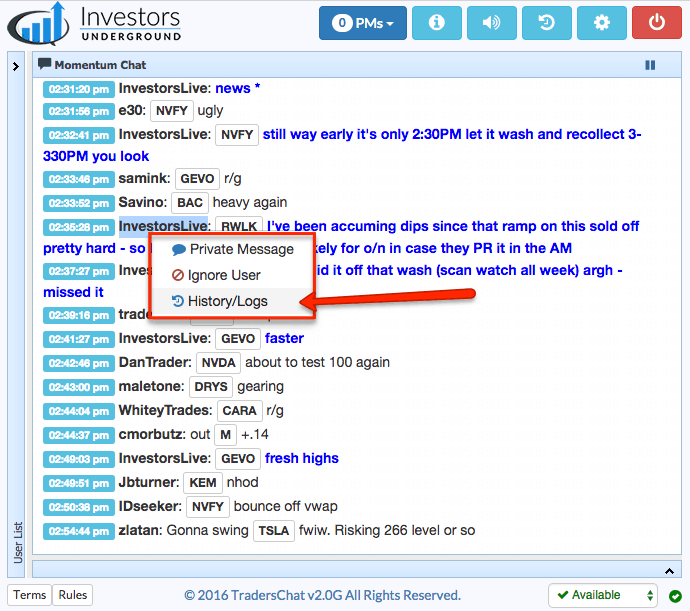 The Investors Underground chat room is one of the main tools within our community. 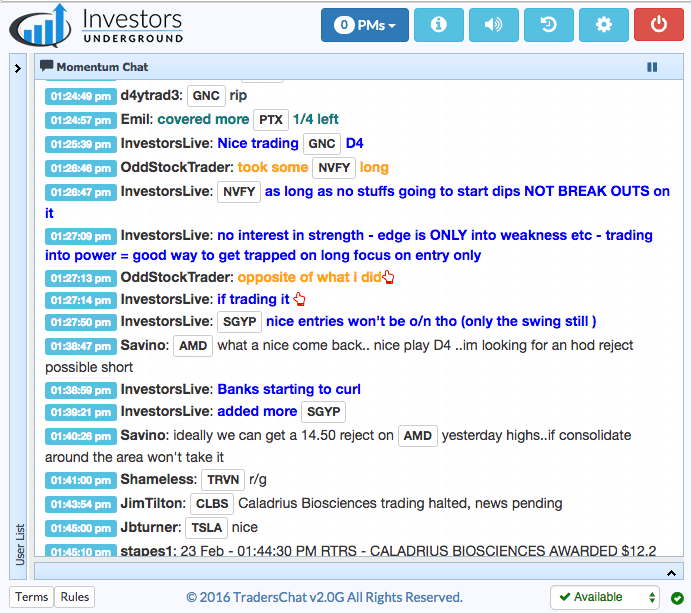 This chat room serves as a scanner, news source, trade idea generator, and so much more. 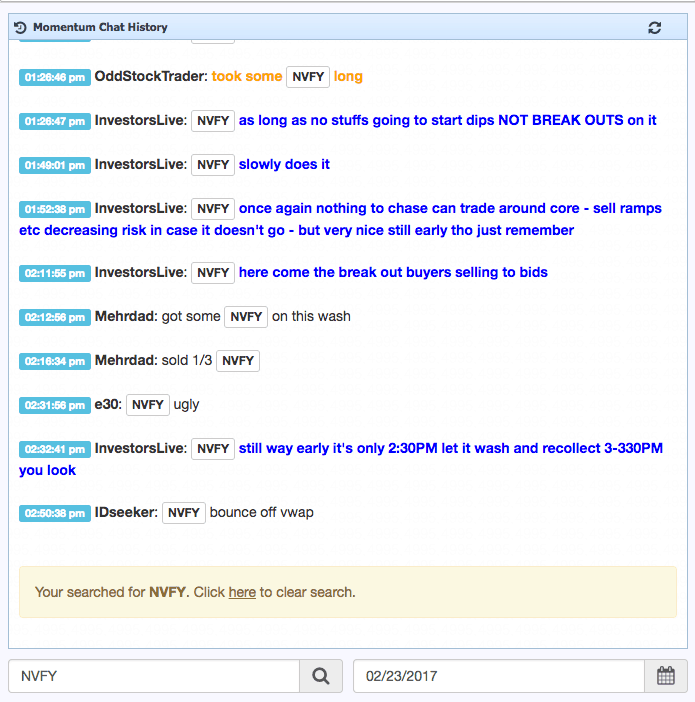 We've rolled this chat updated out to our three chat rooms (Momentum, OTC, and Swing) and continue to add new features every month. Here are some of the exciting new features we've added in the past few months. 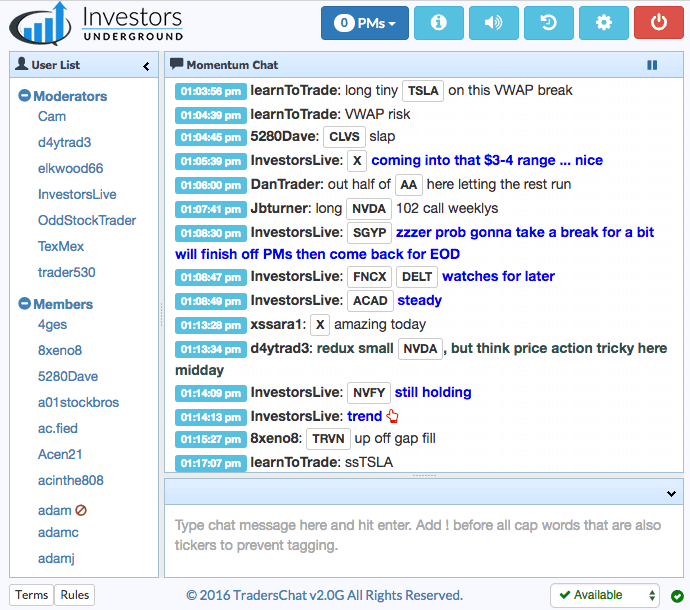 In an effort to make it easier to browse alerts in chat, each ticker now has a distinctive border. 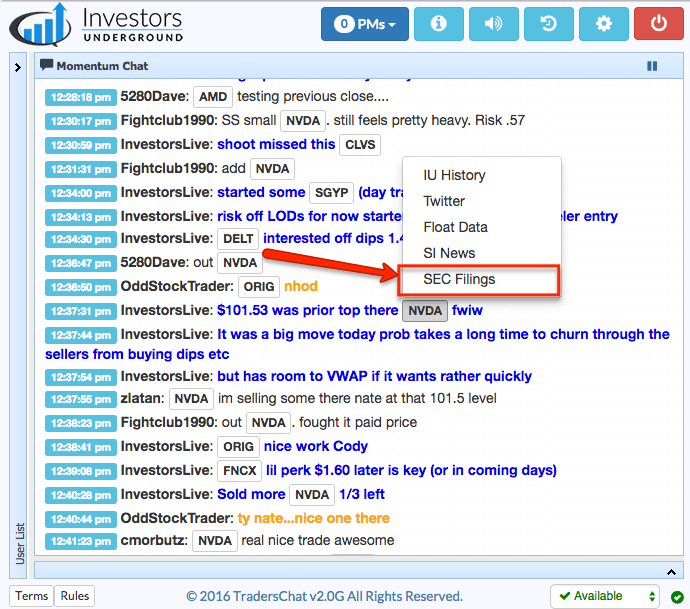 Clicking on the ticker offers a variety of additional features. 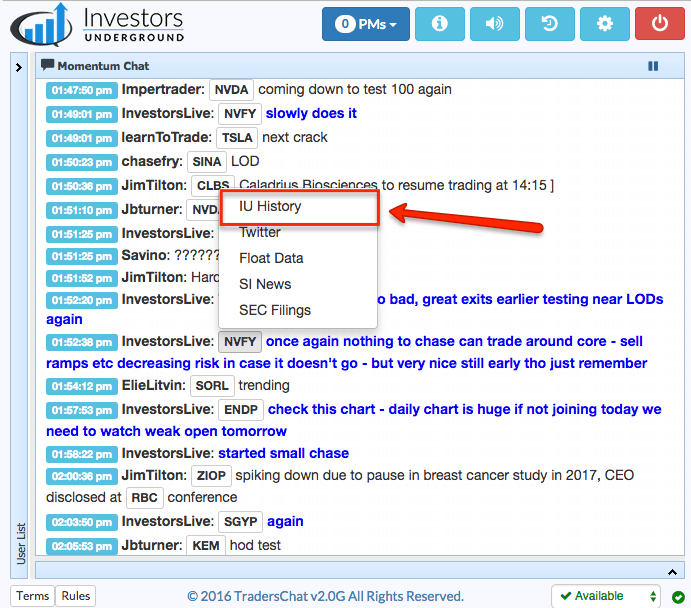 If you want to see every alert for a specific ticker, simply click on the ticker and select "IU History." 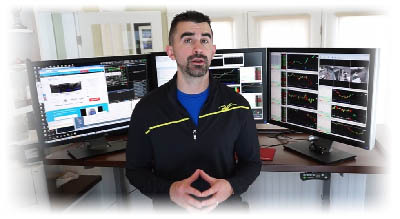 This helps traders see the full game plan for a given stock. 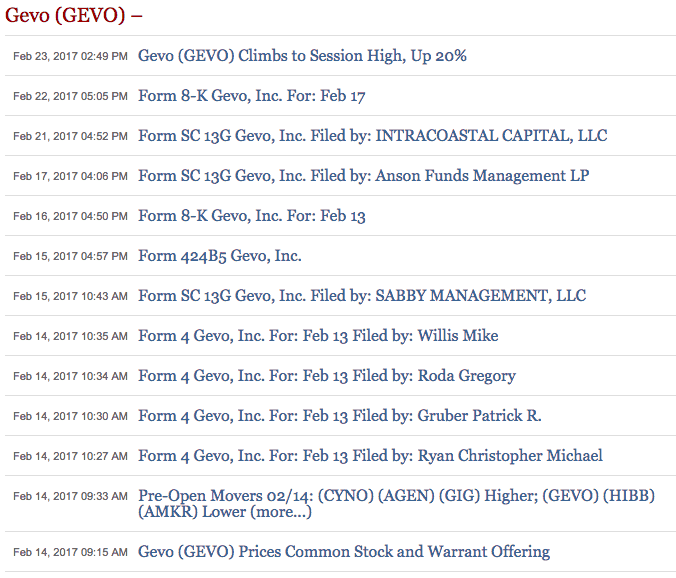 Understand why a stock is moving by checking recent news. Click on the ticker and select "SI News." This will take you to the most recent news from Street Insider. 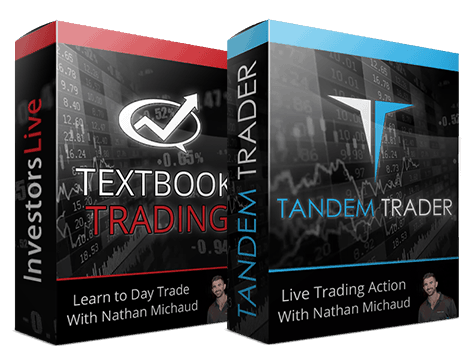 Momentum traders know that a stock's float can impact how the stock trades. 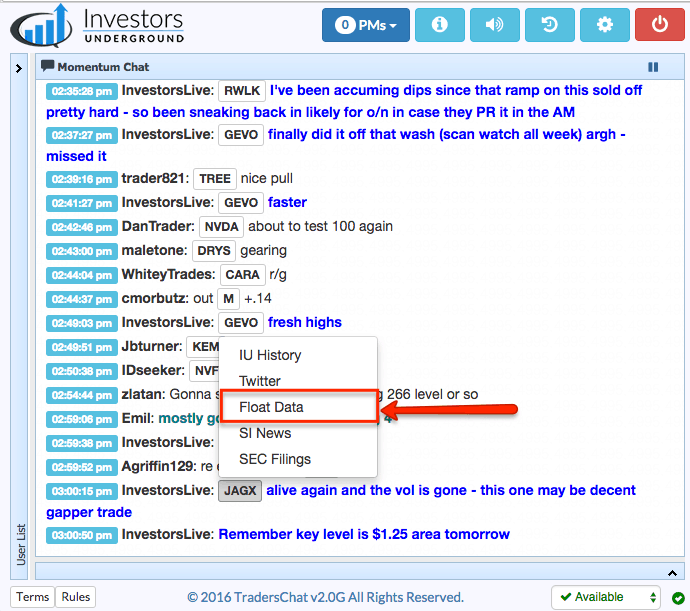 Get float information for any stock in seconds. 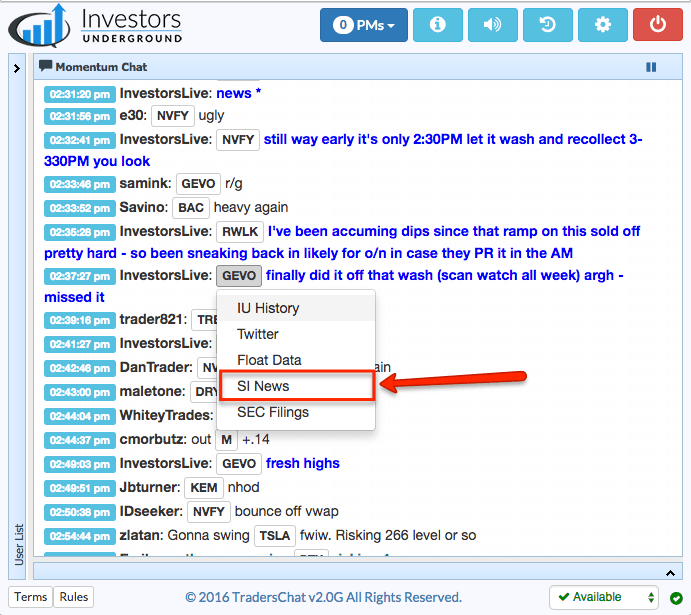 Click the ticker and select "Float Data." This will trigger an inline message in chat that gives you the most recent float data. 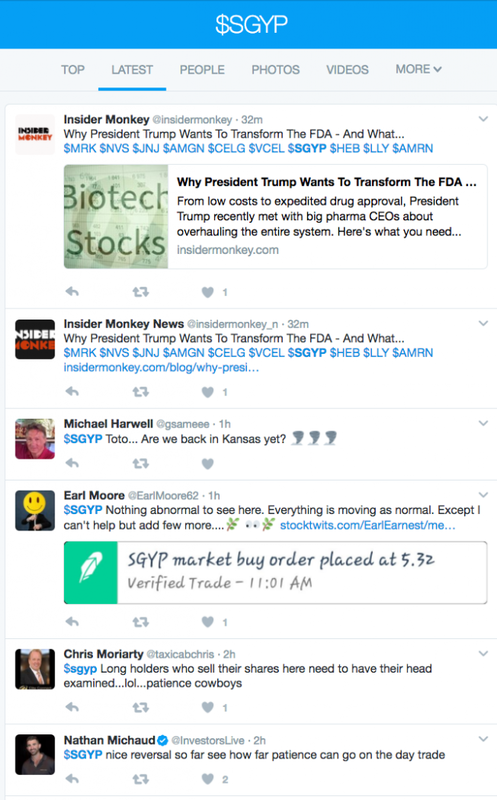 Curious to see how the Twitterverse is reacting to a certain stock? Click the ticker and select "Twitter." This will take you to a page that shows all of the latest tweets that used that ticker's cashtag. 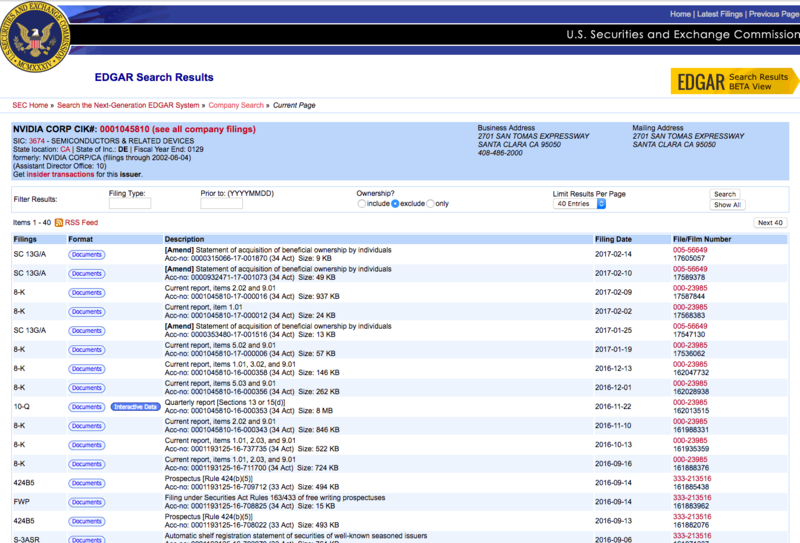 See if a company released any important filings by clicking on a ticker and selecting "SEC Filings." This will take you directly to the EDGAR website so you can see the most recent filings. 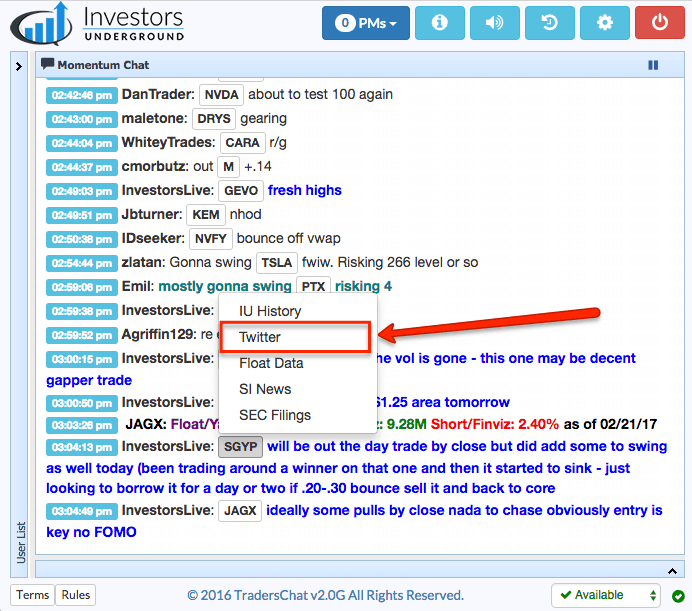 If you want to see all of a user's messages for the day, right click on their username and select "History/Logs." 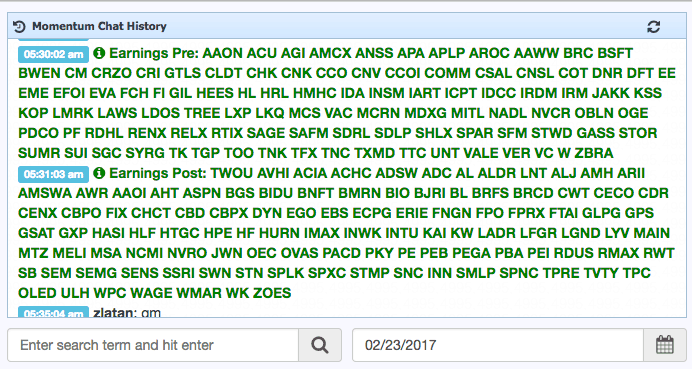 This will show you all of the user's messages for the day. 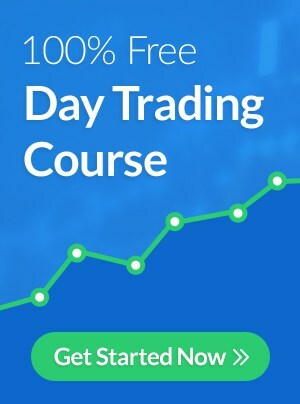 This tool can be helpful for understanding a user's trading style or seeing their previous comments on a stock. 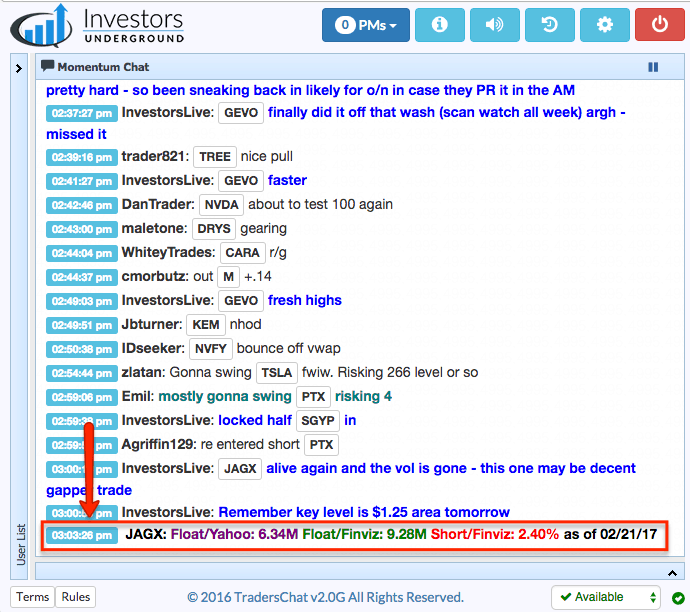 Auto messages containing stocks with earnings reports at the end of the day will be posted in chat twice per day. Tweets from influential Twitter users (such as @CitronResearch or @RealDonaldTrump) are automatically displayed in chat. 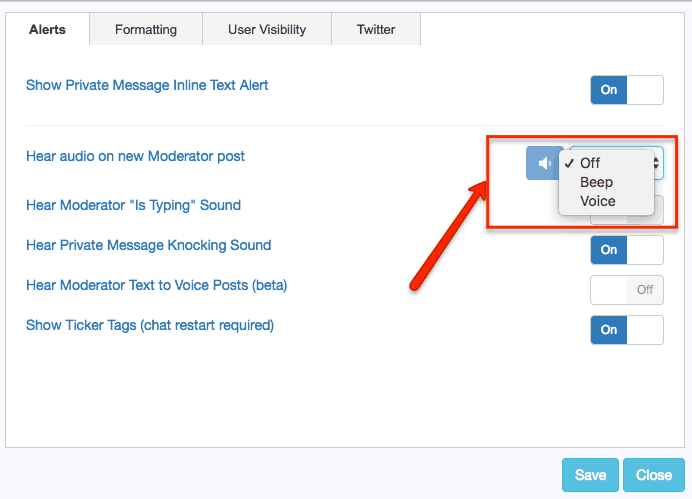 We've added voice and audio alerts for private messages and moderator posts. You can choose between a voice message (i.e. 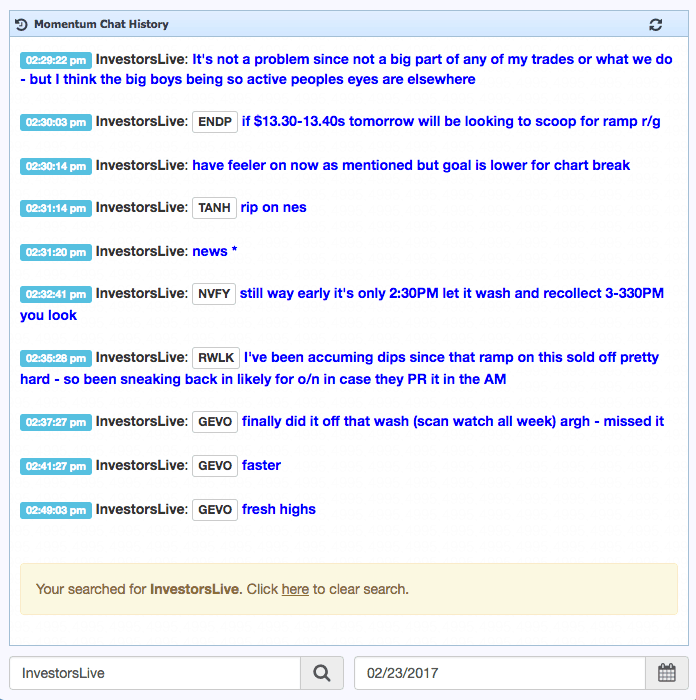 "InvestorsLive just posted in Chat) or an alert sound. We are rolling out new features on a regular basis so stay tuned! If there are any features you'd like to see, please post them in the comments below. TripleV was here learning. Thank you, Nate! Been in the chat for a week and love it. Been watching, taking notes, and learning! 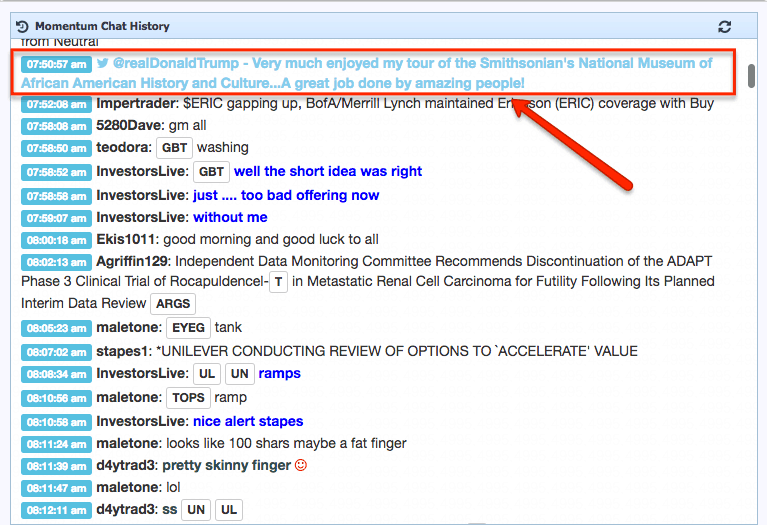 These Chat room features, WOW! even the Float info. IU 2nd to none, great job!